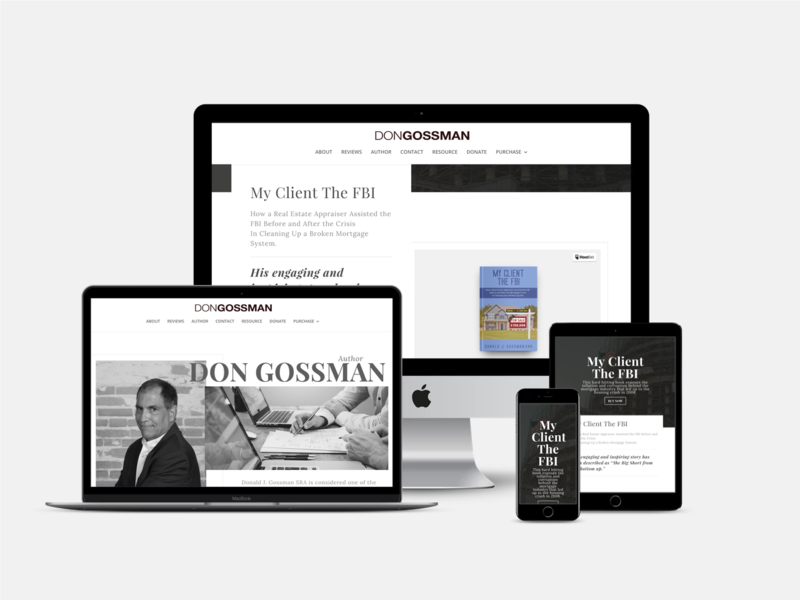 Don Gossman is a Kansas City-based appraisal expert turned author and speaker. I was responsible for design and development of Don’s website including the overall user experience and the user interface, as shown below. The goal of this site is to highlight Don’s book release and make it accessible for folks to purchase a copy and engage with the author. 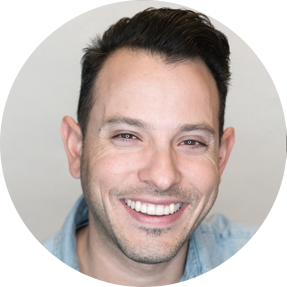 A secondary requirement was to provide a resource platform for those in his industry.